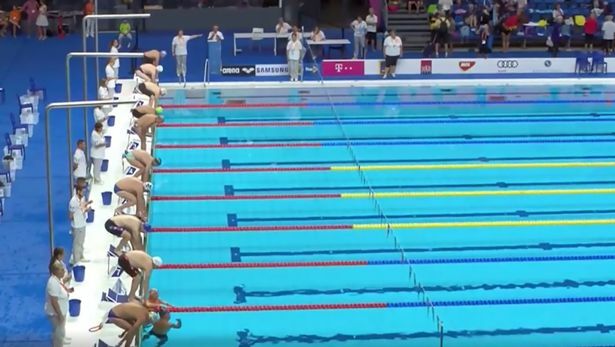 Spanish swimmer Fernando Alvarez held his own minute's silence in honour of the recent terror attacks. Separate attacks in Barcelona and Cambrils have so far killed 14 people, with over 100 more injured. 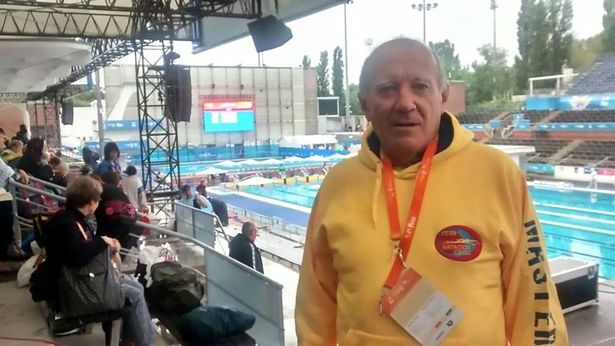 Alvarez competed in the Masters World Championship in Budapest over the weekend and requested for a minute's silence to be held ahead of the 200m breaststroke race. His plea was rejected by the International Swimming Federation. But Alvarez took matters into his own hands in an incredible moment before the race. 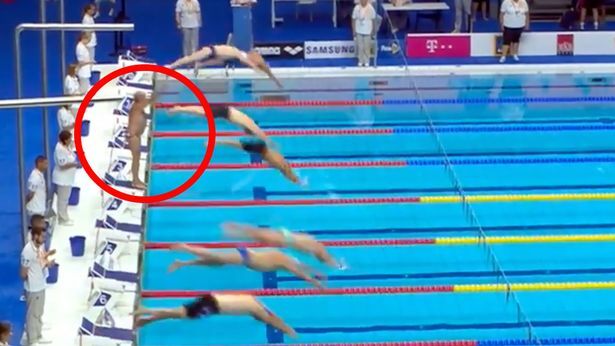 Upon the start, he did not dive into the water with his fellow swimmers and opted to stay on his starting block. Alvarez waited a full 60 seconds before finally entering the pool. "They told me that it was not possible [to have minute's silence] because neither a minute could be wasted," Alvarez told local media. He added: "So I started a minute later. But I do not mind, I have a feeling worth more than if I win all the gold medals in the world."